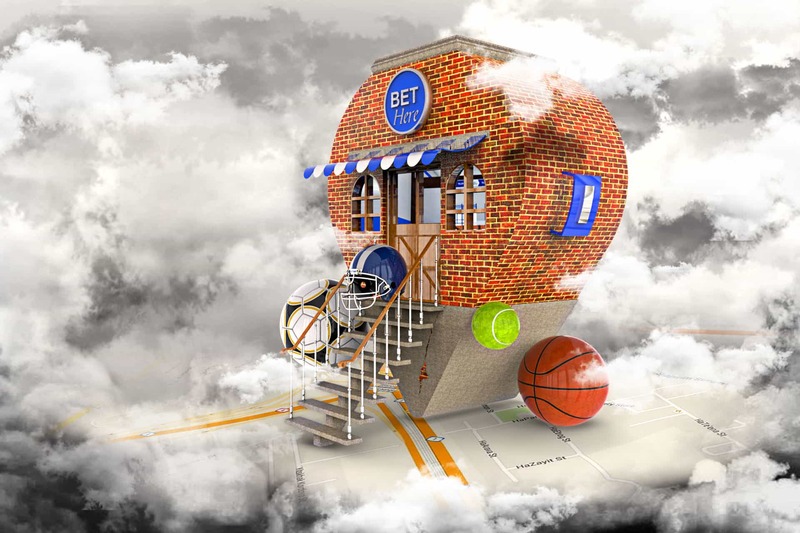 IDOBET is a technology provider of innovative, advanced systems for the gaming and sports betting industry. 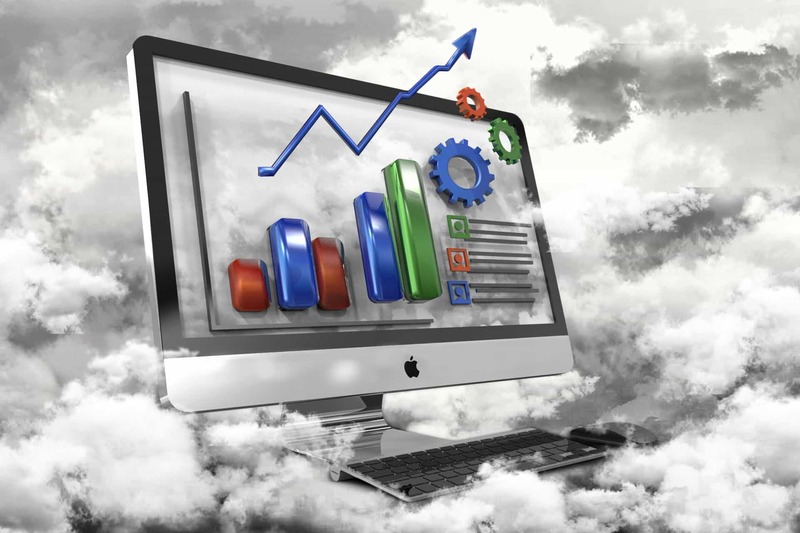 Our system is guaranteed to empower you with absolute control over your business using the cutting edge technology which continuously updated to keep up with your changing needs. 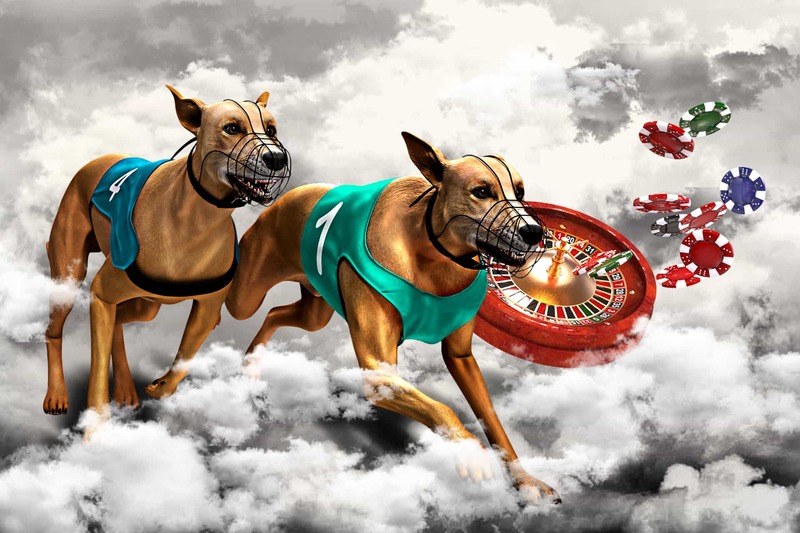 Its easy implementation and concise one-day training means that you can quickly set up and run your business and operate shop betting, mobile betting, Sportbook, casino and virtual gaming, online betting, self-service kiosks and much, much more. Clean and simple interface and brilliant technology for operating and controlling your retail locations is right here. Discover amazing flexibility, in-depth analysis, high-end security options and total control over your operations with IDOBET. 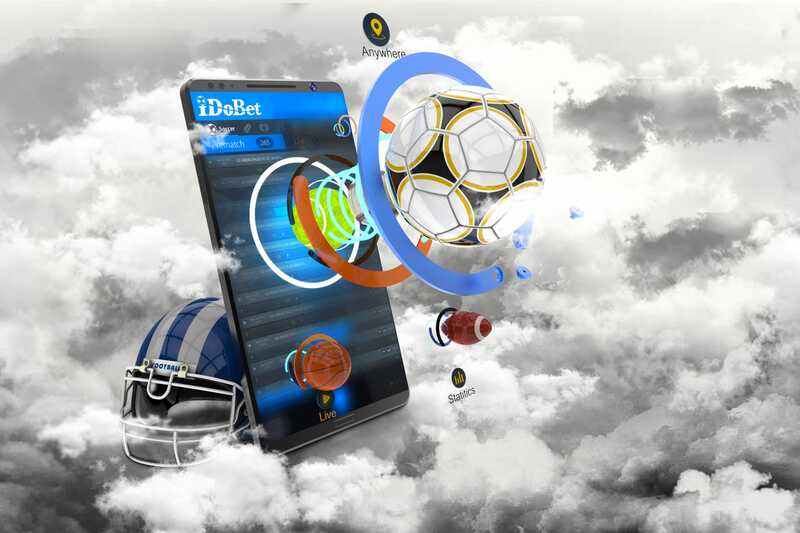 One of the premier tools in online wagering for sporting events, now with more features, more options, and more flexibility than any other solution in the market.IDOBET system is simply one of the best in the field. 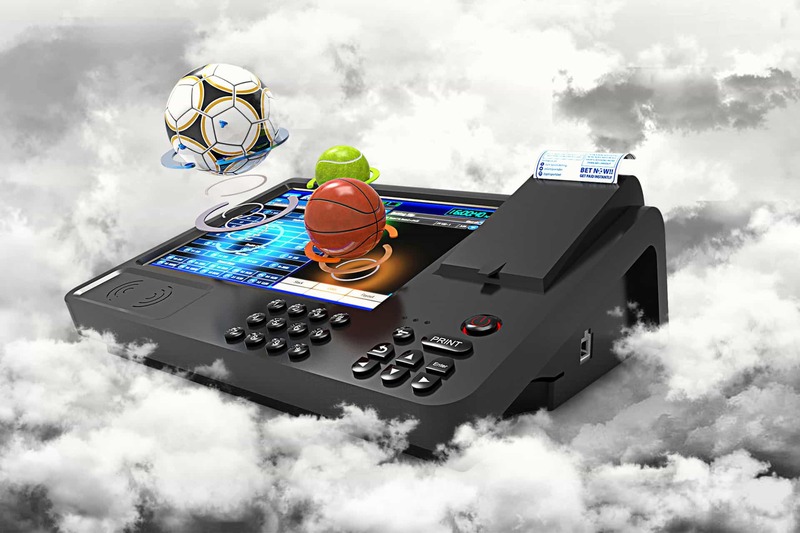 Mobile Betting has grown exponentially in the last few years and today’s players can wager anywhere, anytime, 24/7. 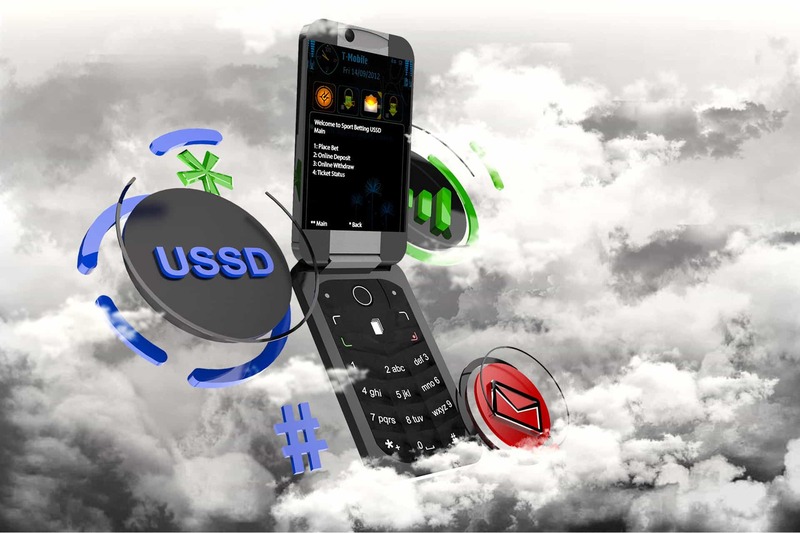 With IDOBET you are always available with attractive options, accessible platform, and full control. 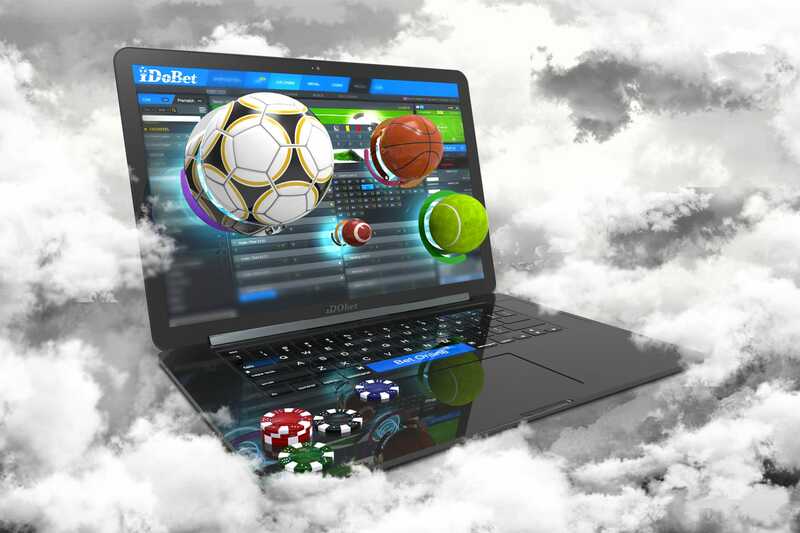 With just a single sign-in, you can have access to all of the best content in Virtual Gaming and Online Casinos. Whatever your pleasure, be it Baccarat, Texas Hold-Em, Virtual Sports, Slots – we have it all. Perfectly adapted to your store or to any other location you prefer,IDOBET’s self-service terminal features an intuitive interface,attractive design and great experience for the customer. Looking for the future of betting terminals? 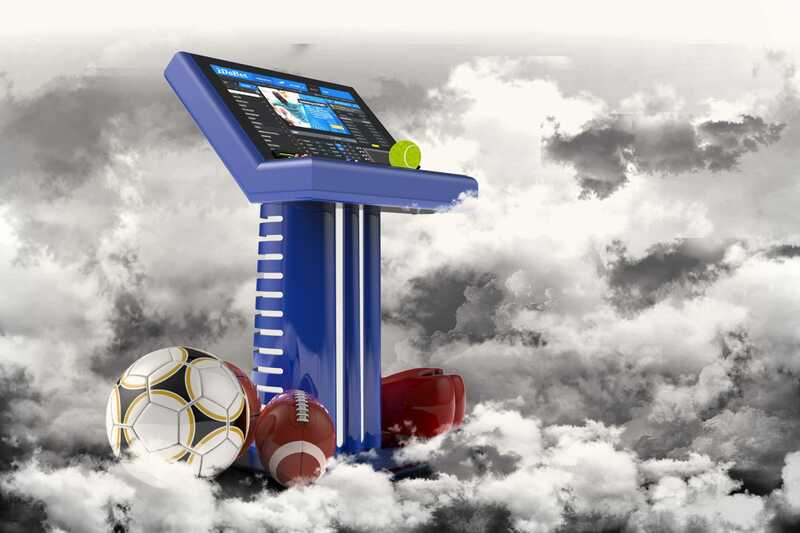 Want to enjoy a light and completely mobile business?Let IDOBET show you how betting terminals are not just a smart way to go but also a highly effective and profitable one! You back office options are your management, and IDOBET ensures that your operation is completely in your control. Your business is the most important thing, and our top priority is making sure that you are always up-to-date, with the complete details and the most advanced control options.